All of the different companies were major agencies! 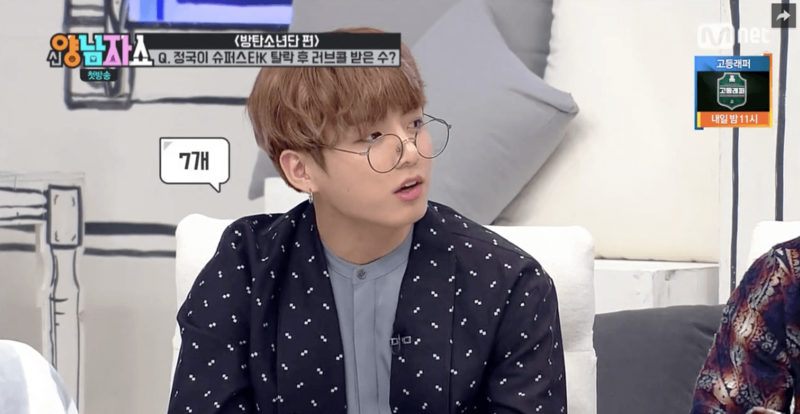 Netizens were shocked to discover that BTS‘s Jungkook received love calls from 7 different agencies after he auditioned for an audition survival program! In 2011, Jungkook auditioned for the 3rd season of Superstar K, but his audition was edited out completely. Although Jungkook ultimately failed the audition, agency recruiters on location saw something in him. He ended up being scouted by 7 different entertainment agencies, who wanted to sign Jungkook to an exclusive contract. 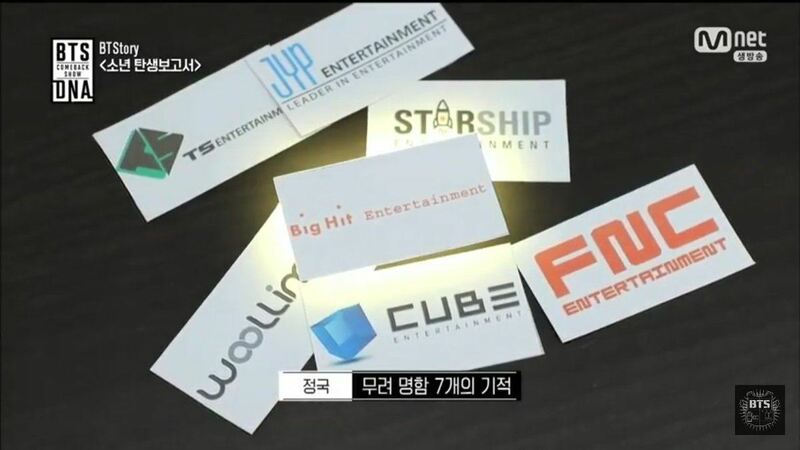 The 7 different agencies were JYP Entertainment, FNC Entertainment, Woollim Entertainment, Starship Entertainment, TS Entertainment, Cube Entertainment, and Big Hit Entertainment. 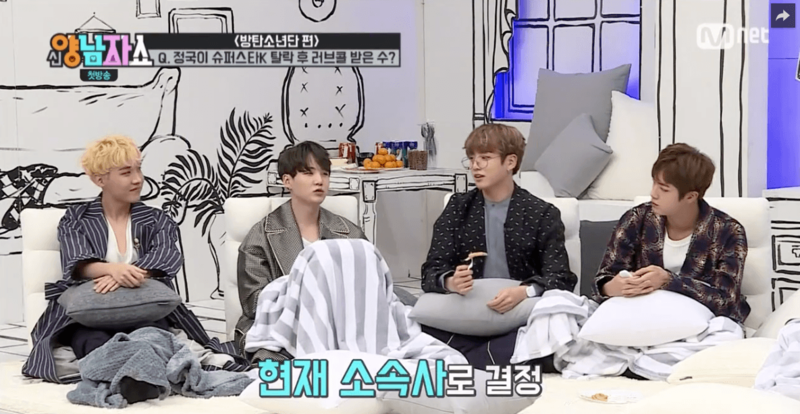 Despite having been recruited by largely successful agencies, Jungkook chose Big Hit Entertainment (which was a smaller company at the time). 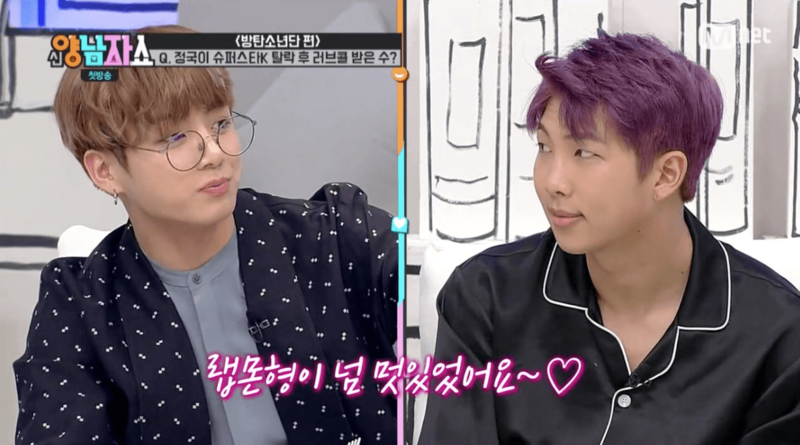 When asked why he chose Big Hit over the other agencies, Jungkook explained that his decision was largely because of RM! It seems Jungkook was truly destined to be part of BTS from the very beginning.